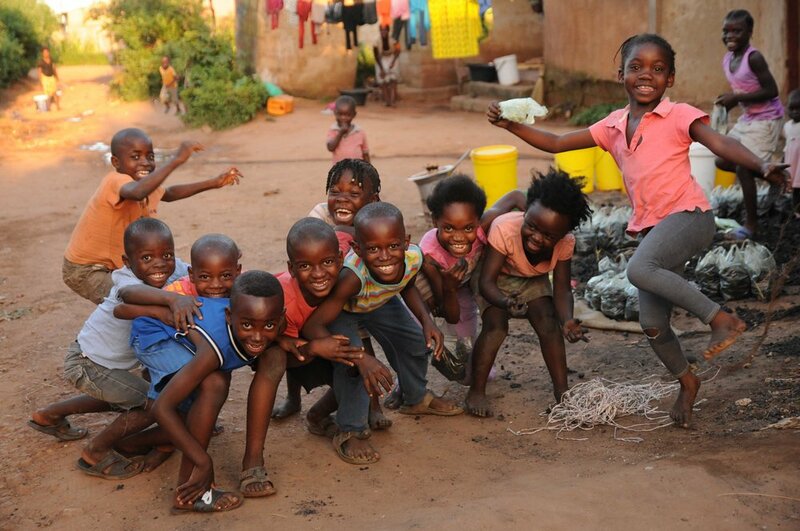 Zambia is a place of unparalleled beauty–and pressing need. Home to 13 million people and iconic Victoria Falls, Zambia is one of the world's great natural treasures. But lack of access to neurologic care sidelines many Zambians who would otherwise contribute to their families and communities. Two medical educators can change that in just two years. 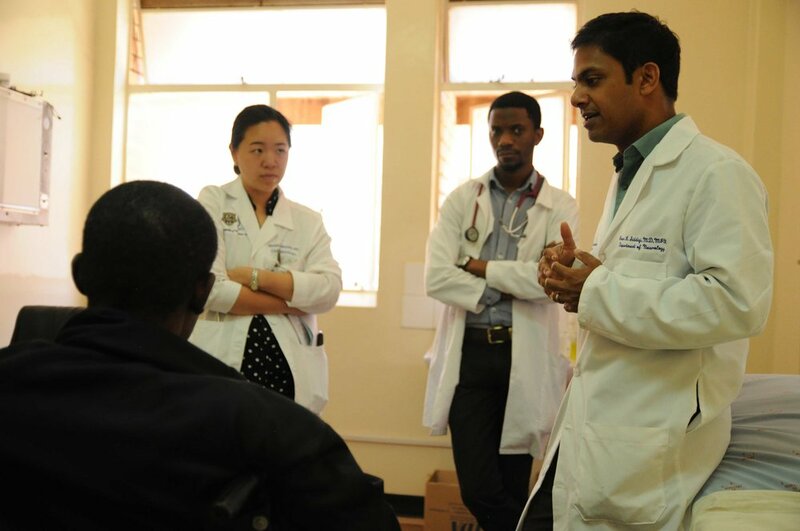 In just two years, two full-time educators can train Zambian doctors in neurology. Epileptics can hold jobs, people paralyzed with vitamin B12 deficiency can work their farms, and people of all walks of life can better manage the ravages of HIV. $500,000 can transform a continent. A one-time investment of $500,000 in Zambia's medical infrastructure will pay immeasurable dividends not just for Zambia, but for the eight countries it borders as well: Angola, Namibia, Botswana, Zimbabwe, Mozambique, Malawi, Tanzania, and the Democratic Republic of the Congo. In each of these countries, a total lack of neurologic care is crippling economies and families. With a center of expertise in Lusaka, each of these countries can send doctors to train, and in turn share that knowledge with their countrymen. All too often, aid to the developing world gets misrouted, poorly applied, or appropriated by others outside the value chain. Because funding for this effort comes through Beth Israel Deaconess Medical Center in Boston, Massachusetts, you can rest assured that your donation will be spent well. Every dollar goes to funding doctors, period. Visit the blog to learn about the latest developments at Neurology Z. To keep up to date with the latest developments with Neurology Z, visit Dr. Omar Siddiqi's blog at https://osiddiqi.blogspot.com.